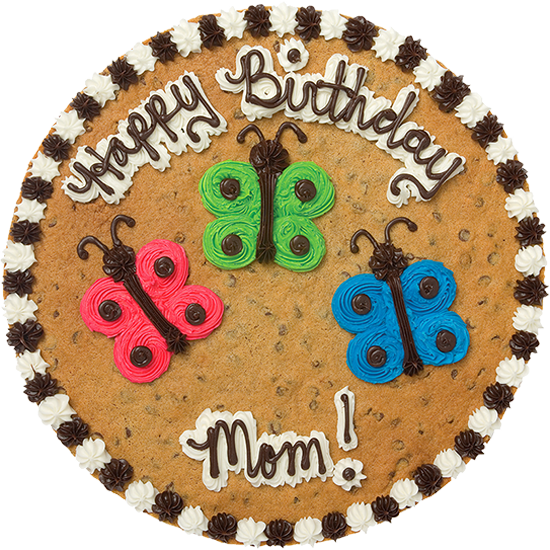 Celebrate birthdays, holidays and the everyday with a signature Cookie Cake. Customize yours today! Make your day sweeter. 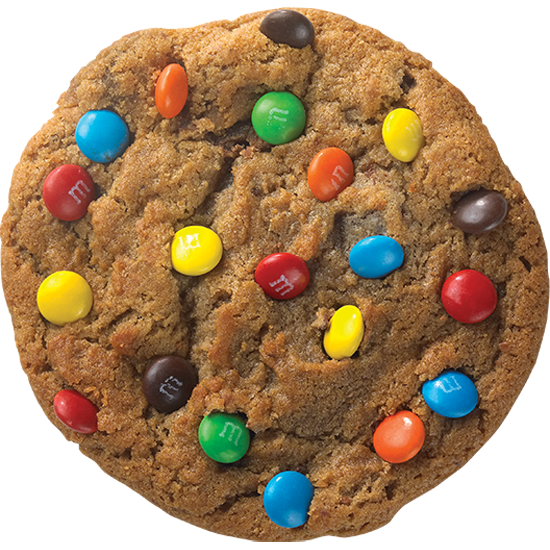 Pick up a batch of fresh soft baked cookies today. Twice as nice! 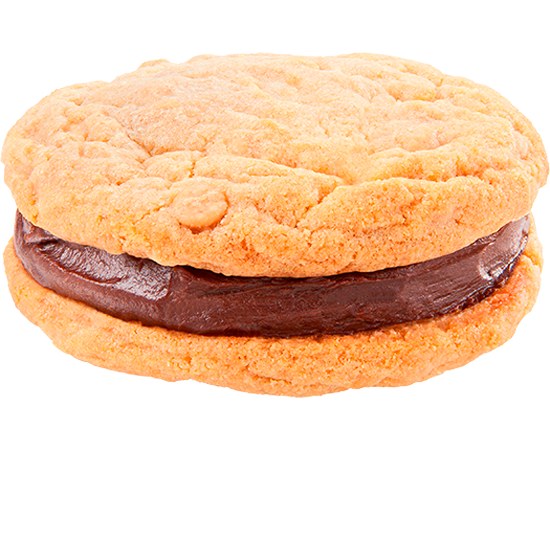 Double Doozies® are made with our delectable icing sandwiched between your favorite cookies. 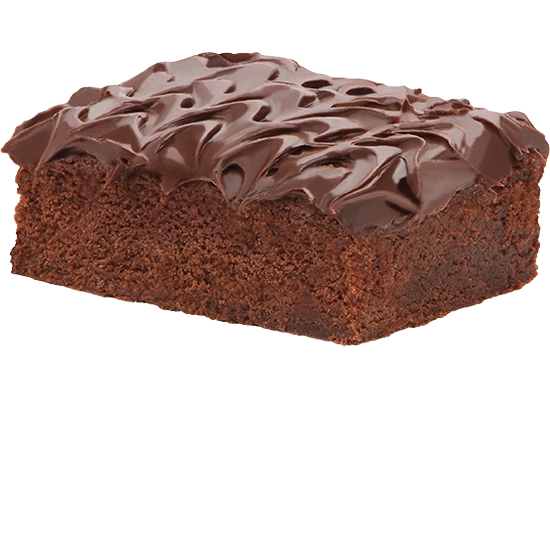 From classic Fudge to rich Red Velvet, you can?t go wrong with our freshly baked brownies.